Saturday 5th January 2019 is a date that could go down in the history books at Chelsea Football Club. 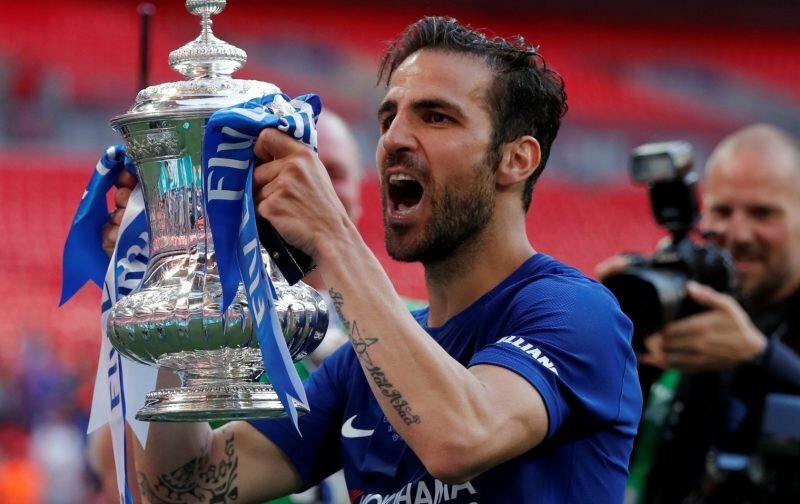 With Chelsea set to entertain Nottingham Forest in a FA Cup 3rd round tie, Maurizio Sarri is expected to call upon the services of Cesc Fabregas, hoping that the Spaniard can provide those killer passes that open-up defences. The news source, Sky Sports, is reporting that today is expected to be the last time that Cesc pulls on a Chelsea shirt with a move to Monaco, to team up with his former team-mate, Thierry Henry, expected to be sealed very soon. Hopefully, Cesc will be given the farewell he deserves this afternoon as he heads off to the principality of Monaco for a career swansong.